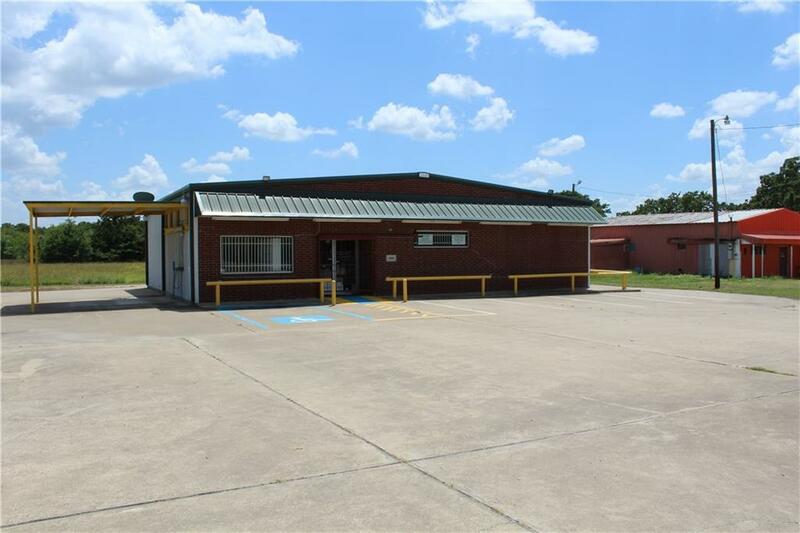 Retail commercial building 2000sf on approximately 1.55ac. Potential for this building. 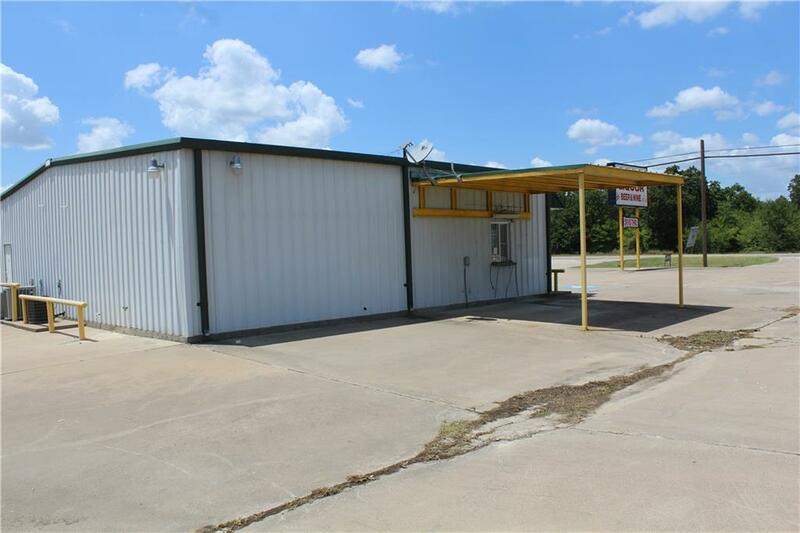 Previously Moorehead's Liquor and Convenience store, this property offers lots of parking, large sign on the highway, and a covered drive-thru. Highway 276 is heavily traveled roadway joining Emory, Rockwall and points between. 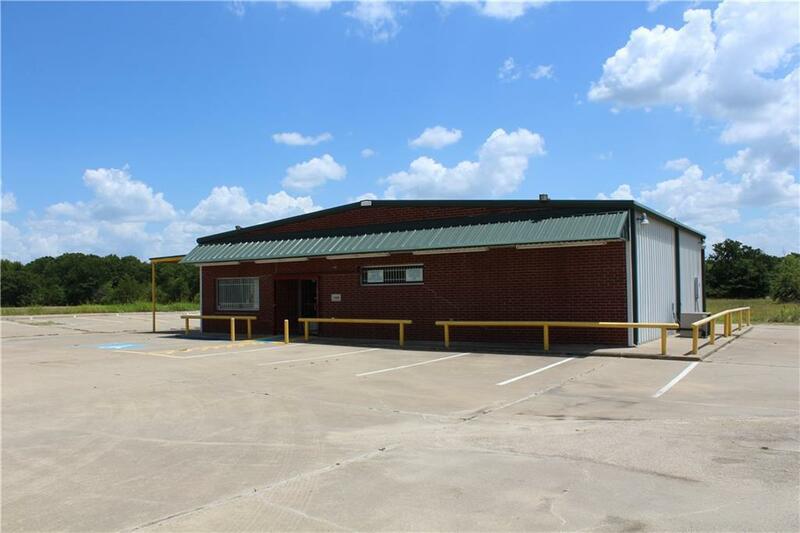 Building is located approximately 3qtr of a mile west of Lake Tawakoni's reconstructed Two Mile Bridge joining East and West Tawakoni. 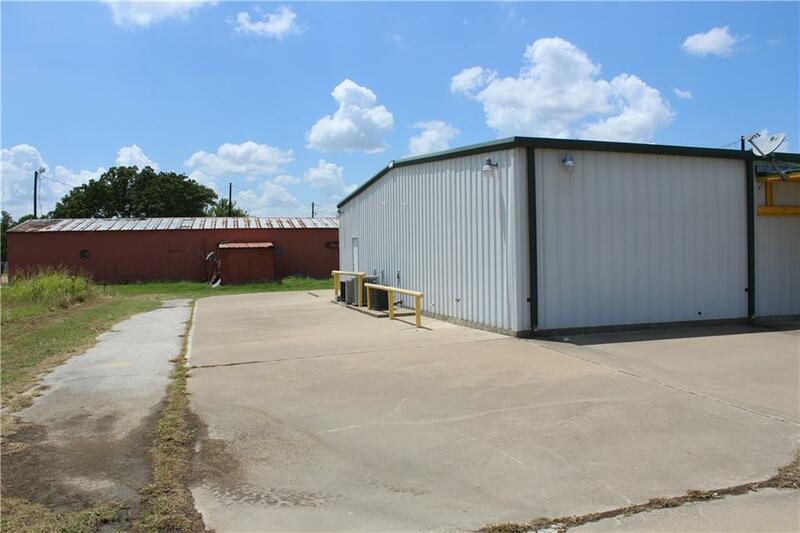 Offered by Russell Parker of Re/Max Dallas Suburbs II.